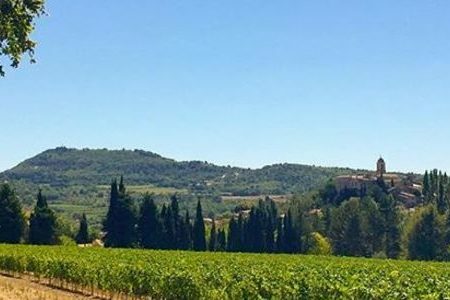 These two and three night breaks offer the most luxurious experience in the region, with accommodation in a sumptuous 5* hotel with incredible facilities, a private chauffeured vehicle to transport you as well as tours and tastings at your preferred Bandol and Cassis wineries. 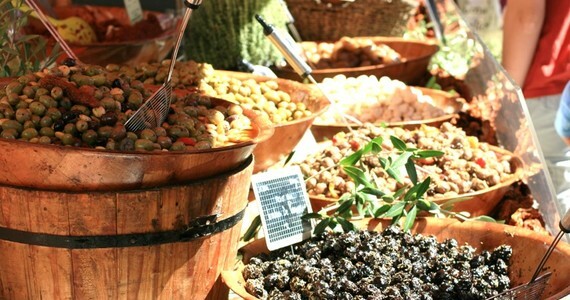 The package also includes several delicious meals for you to taste the best of the tasty and colourful Provençal cuisine. 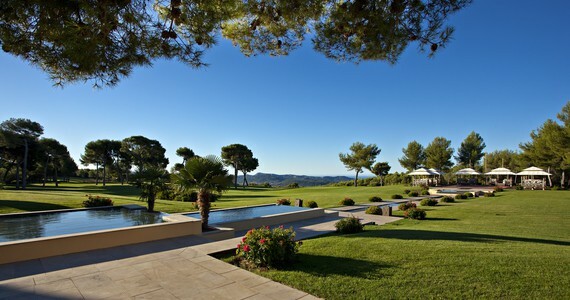 Upon arrival in the region, check into your preferred room grade at the 5* Hotel and Spa du Castellet. The remainder of the afternoon and evening will be free for you to do as you please. 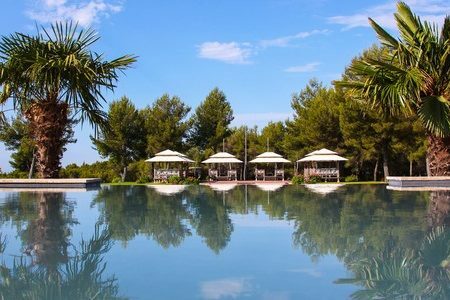 You may wish to simply relax and enjoy the hotel’s superb facilities, take a dip in the pool or enjoy an apéritif on the lovely terrace. 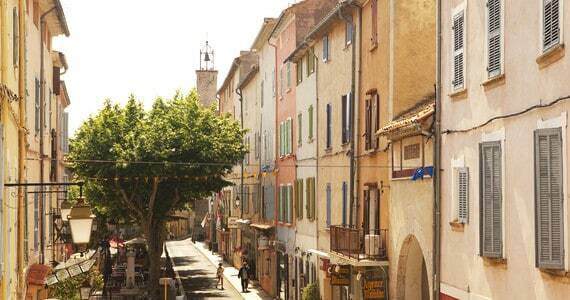 Alternatively, you may prefer to explore your charming surroundings independently. 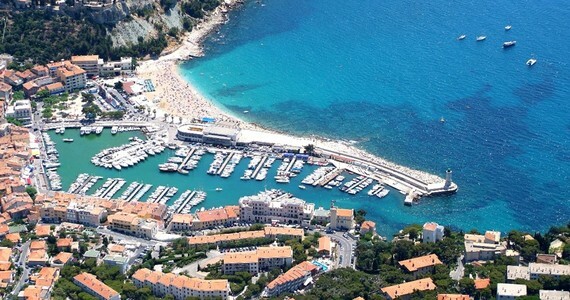 On the morning of day two, you will be met at the hotel by a chauffeured vehicle, which will accompany throughout your day of tours on a private basis. 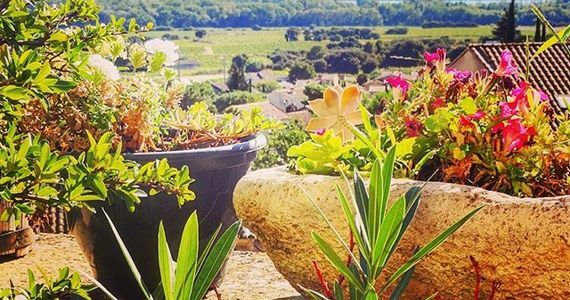 This first day of tours and tastings will be spent in the well-known Bandol appellation to learn all about the local grape variety, Mourvèdre, and try the refreshing local rosé wines. 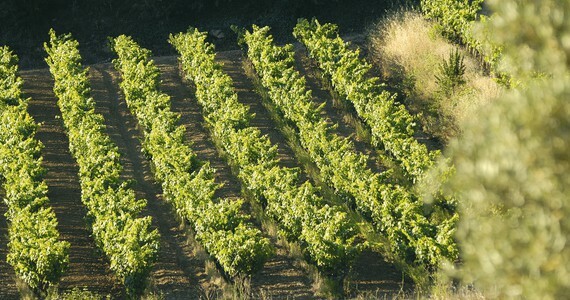 Guests are free to choose their preferred three estates for tours and tastings. 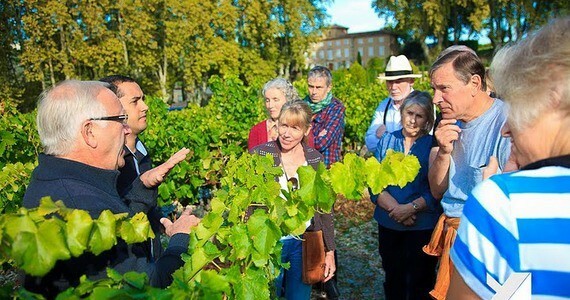 The Grape Escapes Provence specialists are happy to offer advice and make suggestions of wineries to visit. We would be pleased to discuss the various options with you and contact the individual estates accordingly. 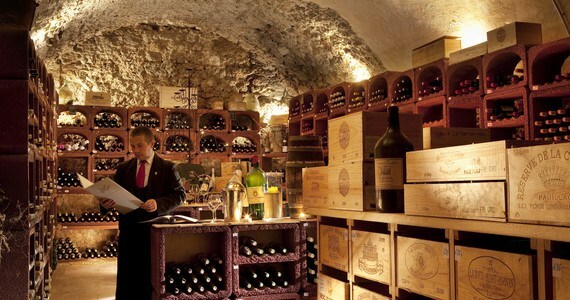 A delicious three course lunch will be served at the renowned Bistro de Jef of the Hostellerie Bérard. Drinks have not been included as part of this package, however you will be able to order and pay for them directly on the day. In the evening an opulent gastronomic six course dinner (excluding drinks) will be served at the hotel’s triple Michelin-starred restaurant. 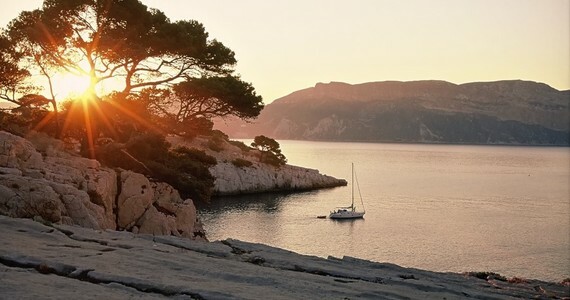 The four day break includes a tour and tastings at your selected estate in the Cassis appellation. You will again be met at your hotel by your private chauffeured vehicle, which will accompany you throughout the half day. 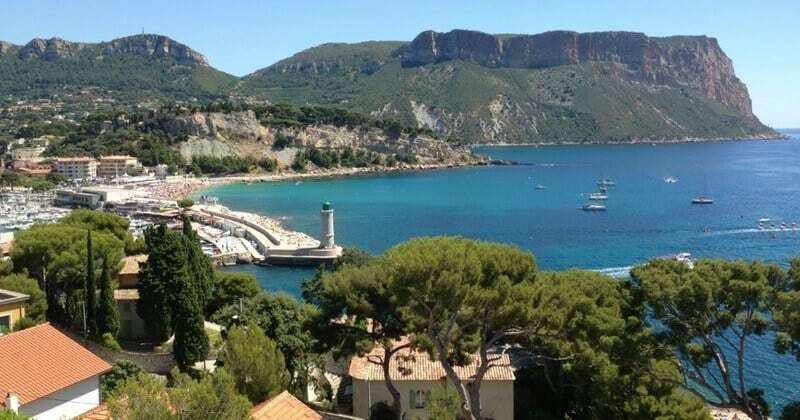 For lunch, you will be taken to a lovely restaurant in the breath-takingly picturesque port of Cassis, where a three course meal will be served alongside local wine, water and coffee. You will be taken back to the hotel at the end of the half day tour, and the afternoon will be free for you to do as you please. 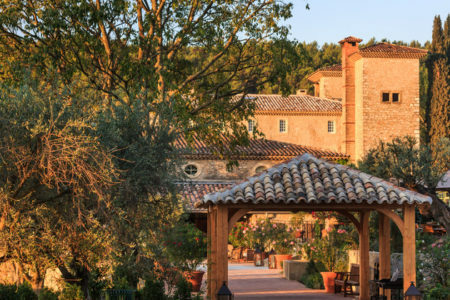 Upon arrival at Le Castellet, check into your preferred room grade at the 5* Hotel and Spa du Castellet. After breakfast, you will be met at the hotel by a chauffeured vehicle, which will accompany you throughout the day on a private basis. 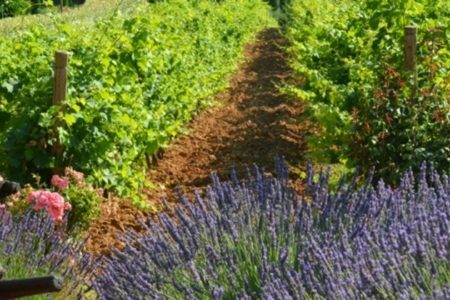 During the course of the day, tours and tastings will be arranged for you at your three preferred wineries in the Bandol appellation. 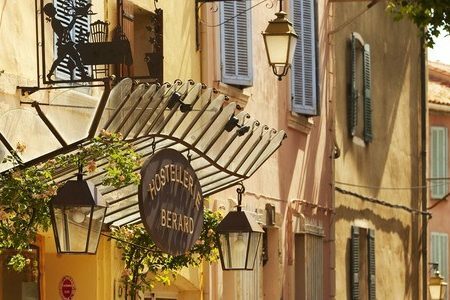 A delicious three course lunch (excluding drinks) will be served at the renowned Bistro de Jef of the Hostellerie Bérard. In the evening, a gastronomic six course dinner (excluding drinks) will be served at the hotel’s triple Michelin-starred restaurant. After breakfast, your English-speaking driver will return and accompany you throughout the morning. 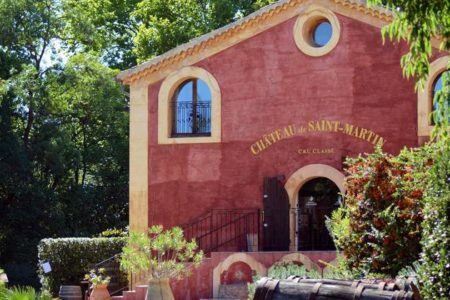 A Tour and tastings will be arranged for you at your preferred estate in the Cassis appellation. 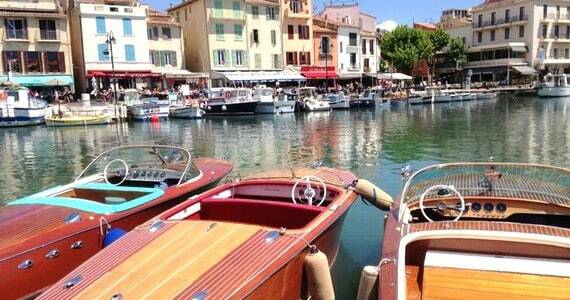 A three course lunch with wine, water and coffee will be served in the port of Cassis. Three day break: £45 per person in a Classic room, £25 per person in a Prestige room, £70 per person in a Junior Suite, £110 per person in a Suite Luxe and £125 per person in a Suite Cannelle. Four day break: £70 per person in a Classic room, £40 per person in a Prestige room, £105 per person in a Junior Suite, £165 per person in a Suite Luxe and £190 per person in a Suite Cannelle. 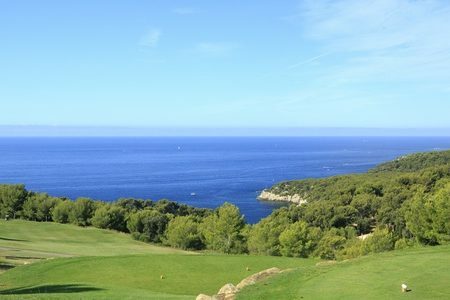 Three day break: £110 per person in a Classic room, £145 per person in a Prestige room, £225 per person in a Junior Suite, £250 per person in a Suite Luxe and £310 per person in a Suite Cannelle. Four day break: £165 per person in a Classic room, £215 per person in a Prestige room, £340 per person in a Junior Suite, £375 per person in a Suite Luxe and £465 per person in a Suite Cannelle. Three day break: £130 per person in a Classic room, £165 per person in a Prestige room, £255 per person in a Junior Suite, £280 per person in a Suite Luxe and £335 per person in a Suite Cannelle. Just wanted to say a big THANK YOU for organising my trip which was truly wonderful!